Binta Nyako has agreed to Buhari's demand to prevent journalists, both local and foreign, from covering today's proceedings in court. 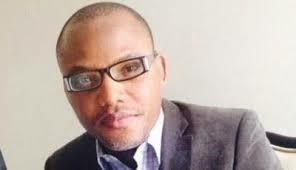 1) RAPHAEL UWAZURUIKE OF MASSOB IS ONE OF THE SECRET MASKED WITNESS BUHARI HAS ARRAIGNED TO TESTIFY AGAINST KANU. People should call Uwazuruike now if in doubt to ascertain where he is. You will notice that his phones are either switched off or his location will read Abuja or outside Owerri. Uwazuruike is heading to court to help Hausa Fulani stop the coming of Biafra. 2) The second Igbo man coming to testify is Chijioke Mbaneri from Enugu State. 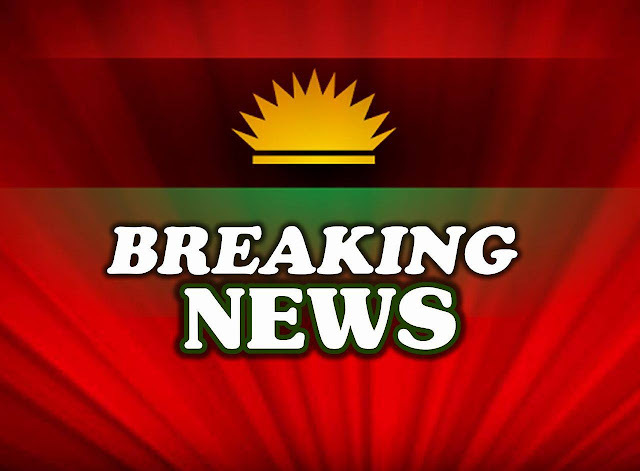 IPOB Intelligence network is still working to uncover which part of Enugu he comes from.